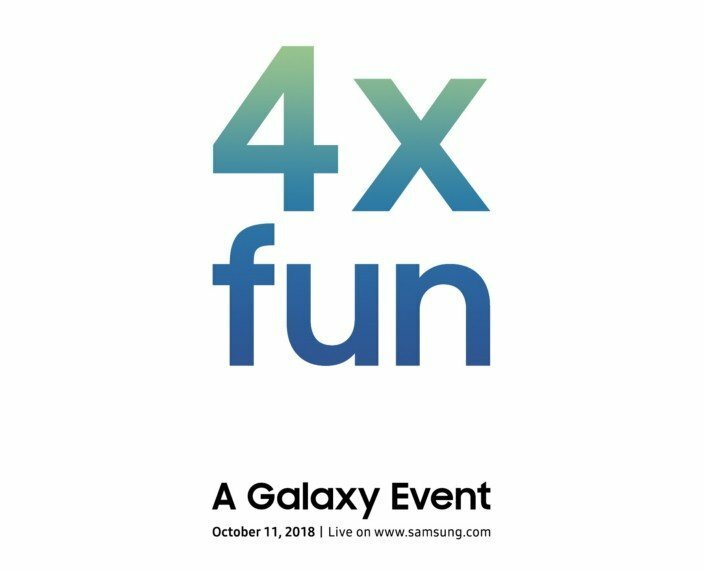 Samsung had recently teased 4X-FUN, an event the company will be holding on the 11th of October, 2018. After the teaser tech folks had it that Sammy is planning to launch an unknown smartphone with 4 camera sensors at the back. This was before the Samsung Galaxy A7 (2018), with 3 rear cameras was launched. 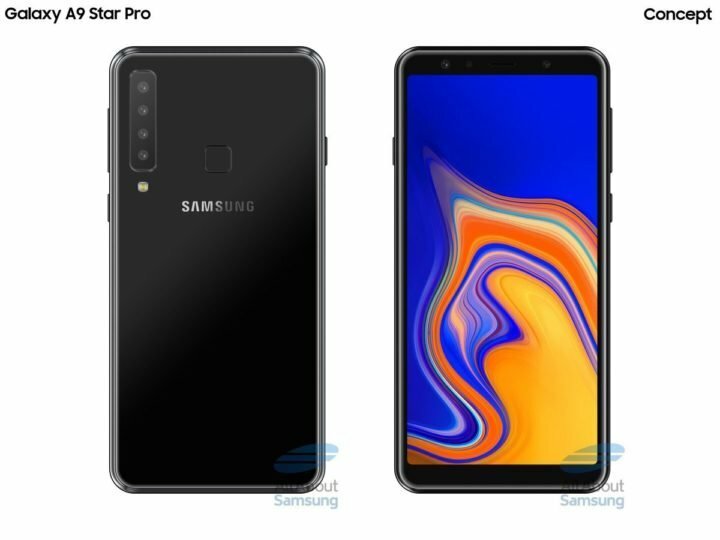 But according to today’s rumors, the 4X-FUN tag, is actually for Samsung Galaxy A9 Star Pro. The Galaxy A9 Pro is rumored to come with 4 rear camera sensors, just at the back. 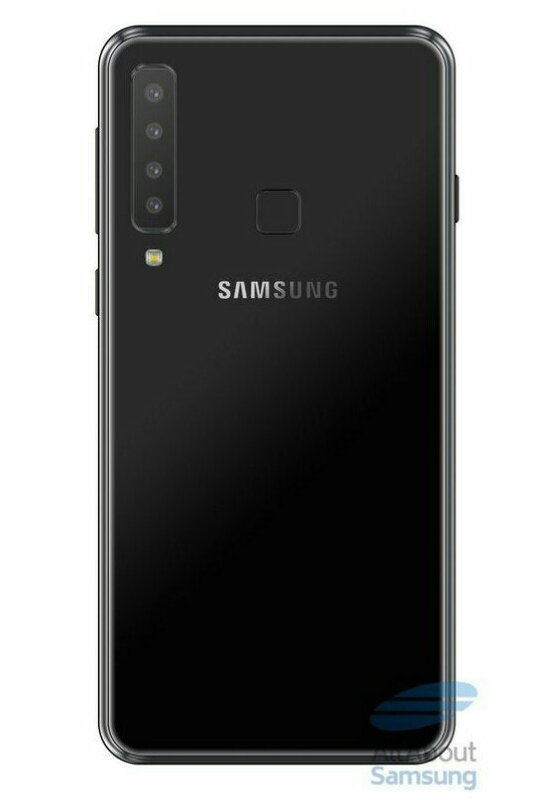 Going by the rumors, the Galaxy A9 Star (or A9 Pro) will likely carry the same design language seen on the recently announced Samsung Galaxy A7 (2018) but with quadruple cameras on the back. It will have the fingerprint sensor on the back instead of on the side. The camera optics will include an 8MP wide-angle camera with 120 ° FOV, a 24MP main camera, a 10MP for depth sensor and a 5MP will serve as a dedicated zoom sensor, too many camera arguments right? But hey, don’t rush into any conclusions just yet, thinking the front will have more sensors too. Unfortunately, Samsung will fits a single 24-megapixel Sony IMX576 sensor upfront. Either case, that’s still a lot of cameras for a smartphone. As for the rest of the specs, the Samsung Galaxy A9 Star/Pro will sports a large 6.28-inches display with a Super AMOLED FullHD + screen. The device is expected to be powered by Qualcomm Snapdragon 660 Octa-Core processor with a 3720 mAh battery.